Murano is a small Italian town located entirely on a small group of islands, similarly – and indeed very close to – Venice. 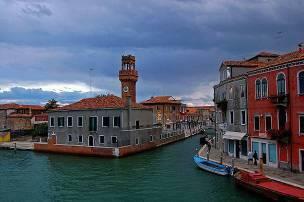 It takes only 17 minutes by waterbus from Venice to Murano. 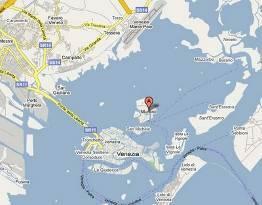 In the stricter sense this term refers exclusively to hand-made glass products manufactured on the island of Murano. These may include anything from small figurines to the famous chandeliers. 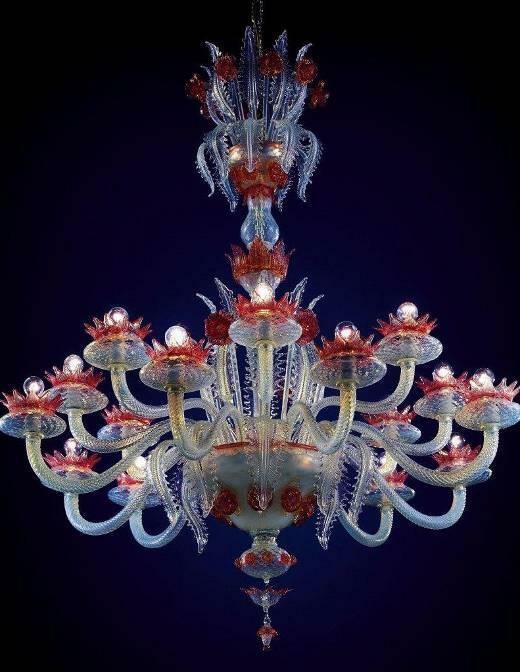 In the broader sense the term “Murano glass” is often used merely descriptively and only indicating the type or style of glassblowing, the kind of design, ornamentation and coloration of the glass which are typical for Murano‟s art rather than the origin being Murano itself.